Wearable Technologies can be worn close to the body, on the body or even in the body. It provides a major prospect for businesses, equally in terms of new markets as well as data collection. Wearable tech includes exciting new technologies, like fitness trackers, wearable cameras, smart watches, heart rate monitors, and GPS tracking devices. 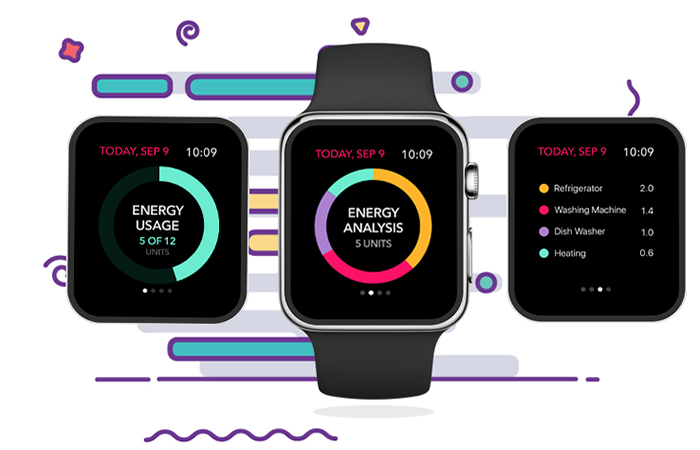 One of the major features of wearable technology is its ability to connect to the Internet, enabling data to be exchanged between a network and the device. 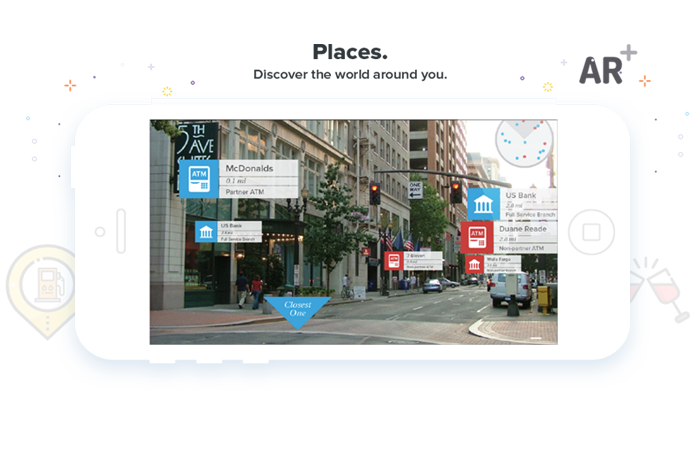 Augmented reality is the integration of digital information with the user's environment in real time. Augmented reality adds graphics, sounds, haptic feedback and smell to the natural world as it exists. Everyone from tourists, to soldiers, to someone looking for the closest subway stop can now benefit from the ability to place computer-generated graphics in their field of vision. 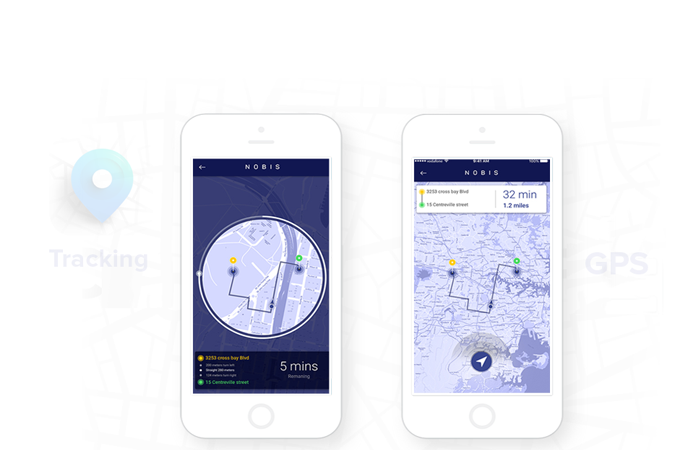 AR applications for smart phones typically include global positioning system (GPS) to pinpoint the user's location and its compass to detect device orientation. M-commerce (mobile commerce) is the buying and selling of goods and services through wireless handheld devices such as cellular telephone and personal digital assistants (PDAs). M-commerce enables users to access the Internet without needing to find a place to plug in. The range of devices that are enabled for mobile commerce functionality is growing, having expanded in recent years to include smartphones and tablets. 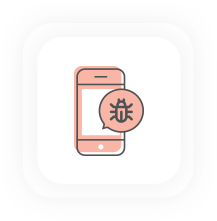 M-commerce is mainly based in Wireless Application protocol. With mobile devices becoming inevitable extensions of individuals, the healthcare industry has embraced mobility to improve, innovate and transform the very way it works. 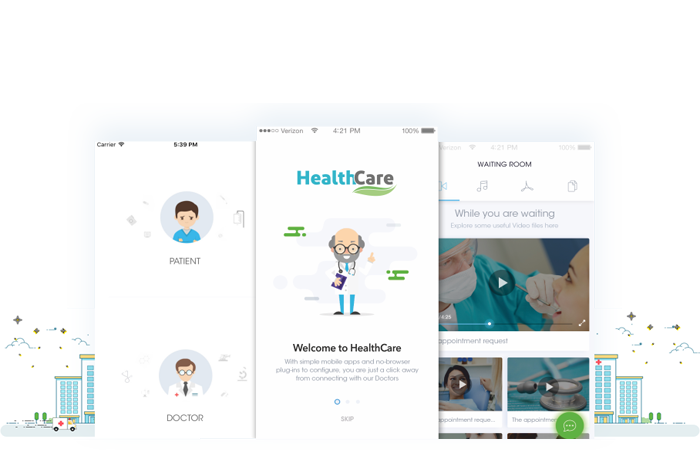 Medical apps can be leveraged to improve daily life and foster positive patient outcomes. Hospitals and patients alike benefit from the power of text, voice, data capture, real time critical data access that modern mobility provides. 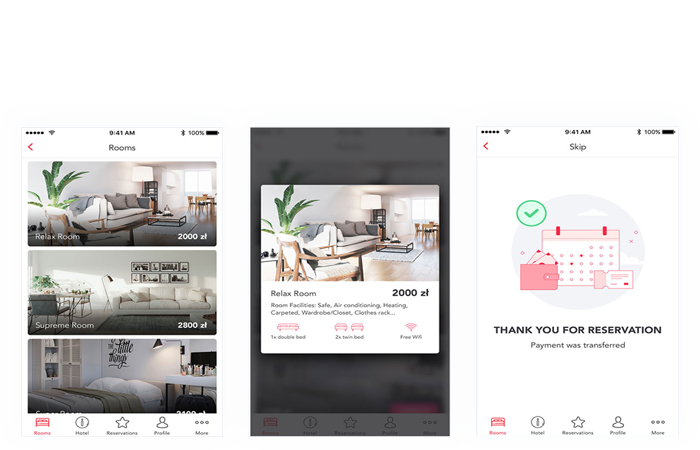 Hospitality app helps you to improve the customer satisfaction by allowing employees to save the time that is spent on the entry of important data. The Hospitality App allows you as an hotelier or hospitality professional to engage with your guests by taking the hassles of data entry away. You can also keep customers updated with important messages. Video solution is an online video platform that allows broadcasters, online video streaming websites, and companies to upload, modify, store, manage and stream video content over the Internet. 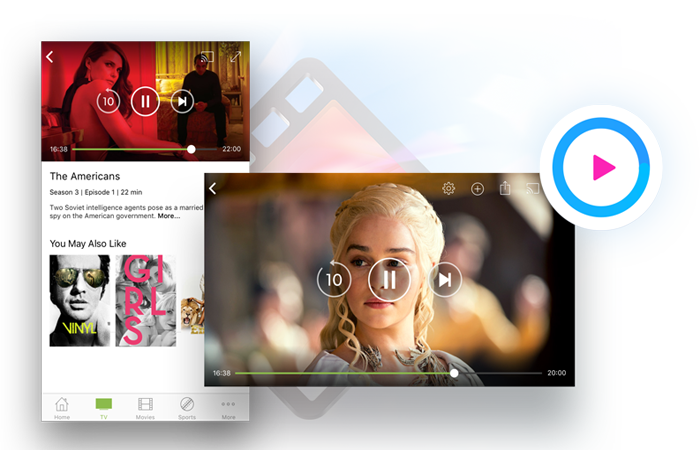 The application provides a video player that allows you to deliver your video contents in many browsers, smartphones, mobile phones and older Flash-supported browsers. Artificial Intelligence (AI) dramatically changes business, and chatbots fueled by AI is a potential customer service. 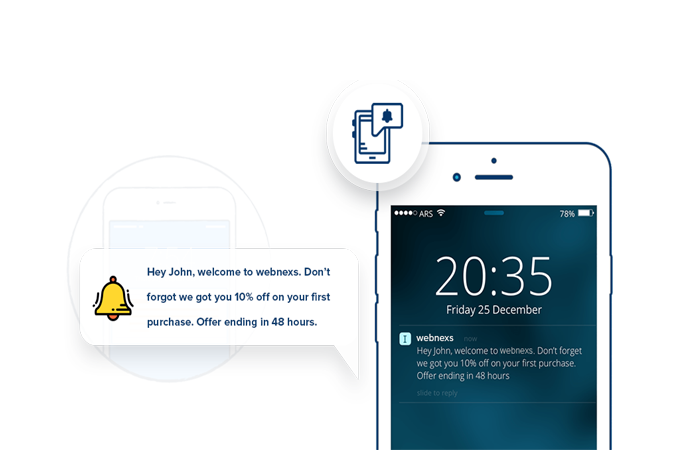 Chatbots are essentially programs with a conversational user interface. Typically, customer service chatbots answer questions based on key words. Chatbots excel at collecting customer data from support interactions. The chatbot never sleeps, so it is possible to get 24/7 customer support. 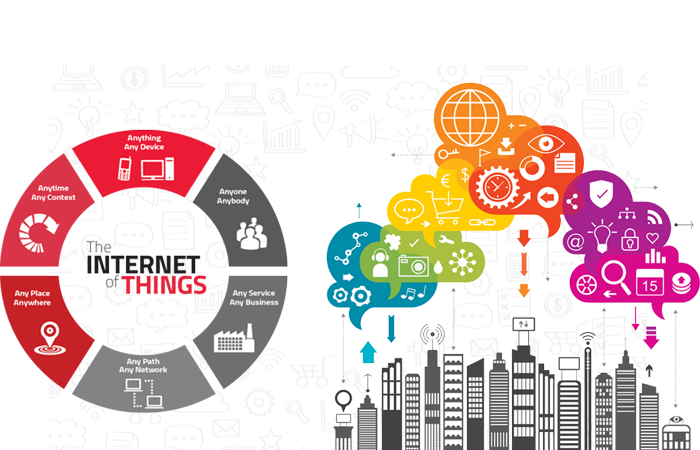 The Internet of Things is the quickly emerging network of connected objects that are intelligent to collect and exchange data using embedded sensors. It is gradually becoming part of every characteristic of our lives. Not only it is enhancing our comfort, but they also give us more control to make things easier and personal tasks. 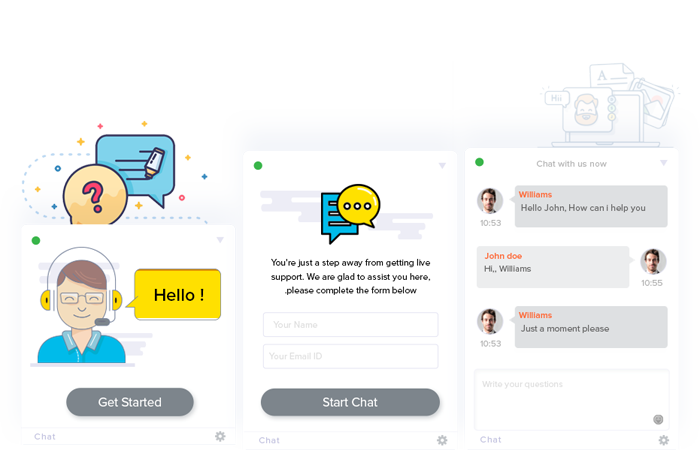 Enterprise messaging system is an enterprise-standard method that enables a "program-program" message among applications and computers throughout a program. 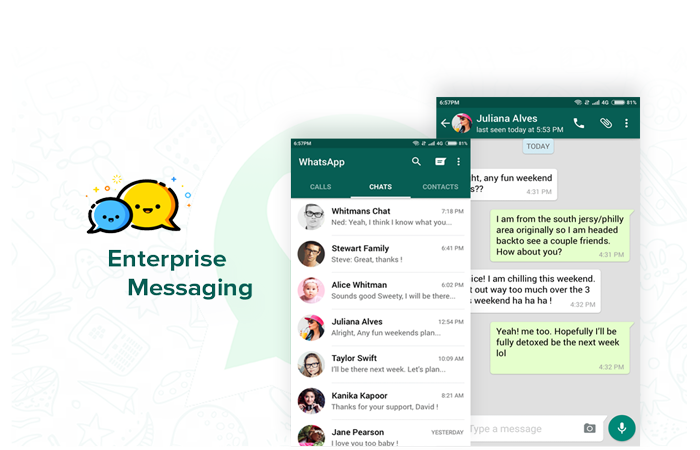 Enterprise messaging is widely used today for integrating various disparate enterprise applications. The system is not dependent on a particular operating system or programming language. Enterprise messaging system processes are facilitated by XML messaging, SOAP and Web services. Geo-fencing, is an technological advancement that identifies geographical boundaries in the polygon set. Geo-fencing permits an administrator to set up triggers, so an alert will be sent when a user enters or exits a defined range of limits. Not only, but it is also used in various ways towards the betterment of humanity. With Geofencing, you can increase your sales and loyalty, , and this can be done with your CRM data. Additionally, Geofenings can be used to measure offline conversions. Telemetry is the automatic measurement and wireless transmission of data from distant sources. In other words, this is an automated communication process, through which measurements with other data are collected at distant or unacceptable points and sent to receiving equipment for monitoring. Telemetry measures and transmits data from sensors in utilities, vehicles, smart meters, electricity, robots, and wildlife in what is commonly called the Internet of Things (IoT). Push notifications symbolize a great means to communicate with your audience. 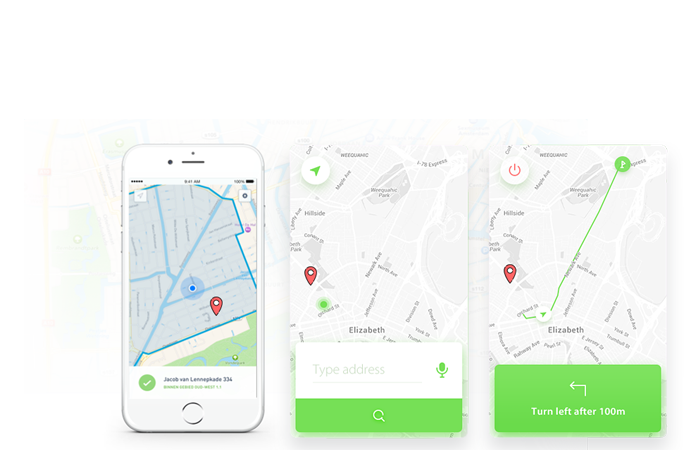 Send personalized Geo-push notifications to precise users, in order that they keep returning back for your products and services or keep them occupied by sending discount offers time to time. Do not miss the chance to make your customers in business, create and broadcast push notifications across different channels. To make a solution win, develop the best user experience in mobile application. Webnexs helps in creating best user experience designs by stages–wireframing , brand-identity – designing etc. Be present in both the channels, cover up 85% of mobile users across the globe. Let the mobile-application-development cover up majority users easily. Make the Mobile application development a winning solution by perfromance oritentation and user point of view. Make a solution that is scalable and agile. Be secured, go worry free. 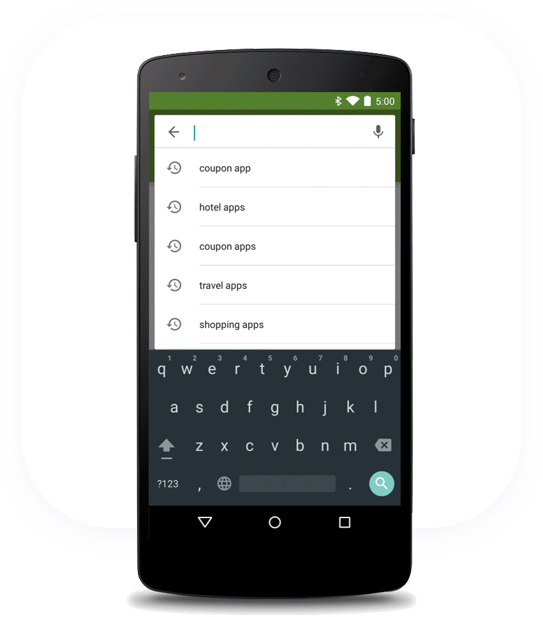 We encrypt mobile application through keys and packages that sdk and ipa would be secured with. Mobile Application development made worry free. Make the app work both online and offline. Users can be available anywhere and everywhere make them work the way they prefer which is the perfect mobile application development system. Push regular feature updates to your mobile applications. Negotiate easily with the bugs by consistently providing feature updates, fixes to your mobile application. Keeping an ear open to our visitors will always provide valuable insights on how best we can align our business goals to clients need. Keep a track on updating regaularly based on the users need. 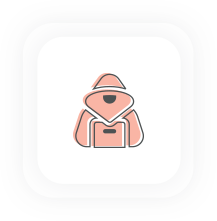 Give your users a space to personalise a portion of the app, like linking social profiles, filling in their addresses, on leave notices etc. This can help the user to use your mobile application with much ease without doing tasks all over again. Mobile application has to provide light on every piece of information it holds to the user. Providing a faster search with help in users navigating the website faster. Integrate Analytics to mobile application development process. 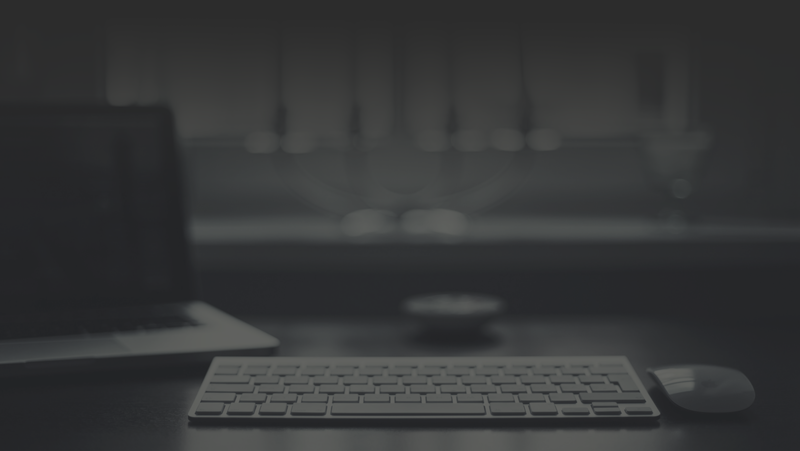 Get the most out of user interaction to the mobile application. Checkout users pain points, improving them based on analytics would be better. People are every where and they are in communities. Implementing socialisation in mobile will certainly be potential for the business. Advanced analytics can help users to comeout with personalised push for users based on their recent choices. Get More revenue from mobile application with ease. What's the purpose of developing Mobile app? Mobile application development is much needed because every users prefers easy connect and fast usage, so it's important to develop mobile applications. What will be the cost for developing Mobile app? Cost is important factor for developing Mobile app development but the cost will be purely based on the requirements and mobile app design. If More requirement cost will be high and vice versa for the less requirements. How much time it takes to develop a Mobile app? Mobile app development doesn't take much time, because we have great developers and we provide the mobile app making faster and with much greater quality. 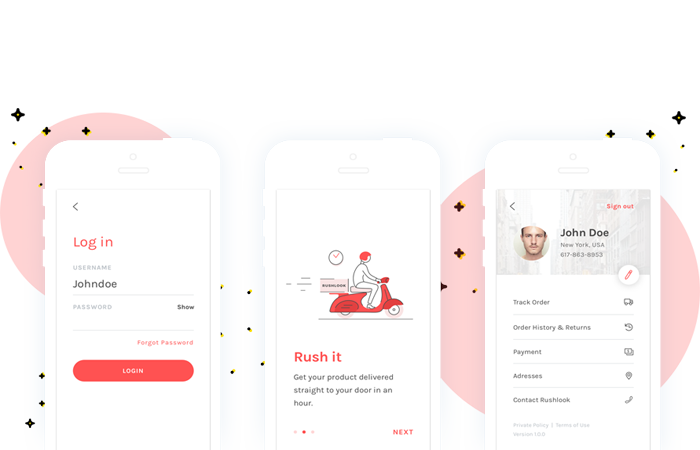 Do you design Custom UI for Mobile app development process? We develop the application with the following process: Wireframing -> Approval from client -> Designing ->Approval from client -> Development -> Approval from client ->Testing ->Approval from client -> Deployment to test Server -> Approval from Client -> Deployment to live server. What programming languages you implement for mobile application development? We Mobile app designers build mobile app using programming languages such as Native Variants :Swift for IOS, Java for android and with hybrid, we work on Ionic frameworks. We create some of the most creative Android apps for your smartphones. Our Android Developers have excellent command over Java programming using SDK and NDK. We supply an integrated service contribution that involves customer research & strategy, development and implementation of world-class E-business applications. Various aspects can damage computers more vulnerable to malware attacks, including the disadvantages of os design, all of the computers in a network operate the same OS, providing more permission for users or just using Windows OS. Hackers are someone who breaks into your computer systems. Computer hackers break your computer systems and alter, steal or delete your information by installing hazardous malware without your consent or knowledge. 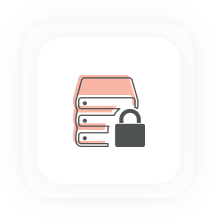 SecureData is a smart, automated, highly flexible policy-based end-to-end Data encryption that persistently protects user data files and folders from unintended data leaks, hackers, irrespective of storage media. 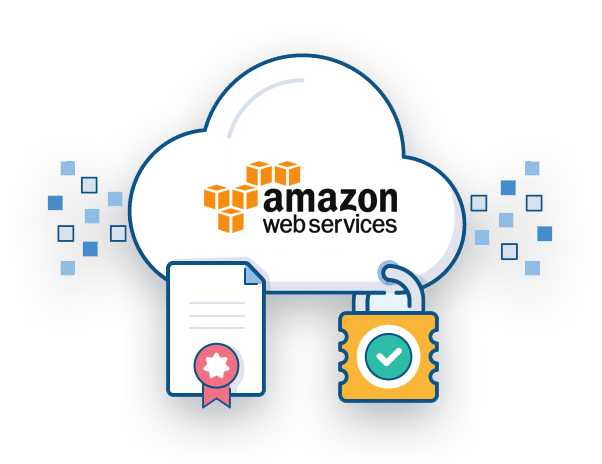 AWS free completely for one year. Specifically, app store optimization includes the process of ranking highly in an app store's search results and top charts rankings. ASO marketers and mobile marketing companies agree that ranking higher in search results and top charts rankings will drive more downloads for an app. Know about your business, store and product performance. The work was beautifully done. It came to life in a way that we thought was really great. Webnexs built the website really well and fast and at a reasonable price, they were fantastic!. I found them quite efficient in meeting the deadlines and making sure that what was promised was delivered. The customer support was awesome. 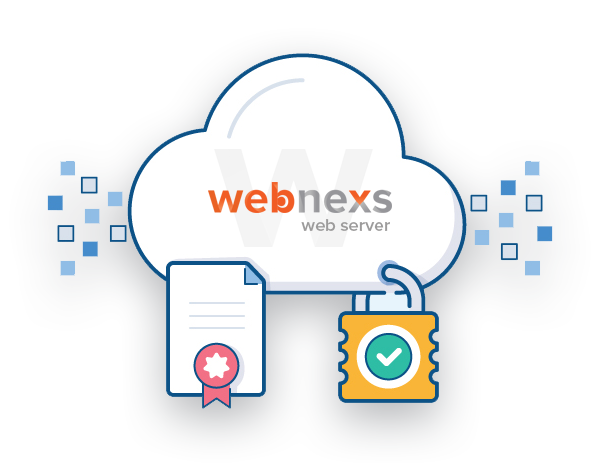 We're extremely happy with the work that Webnexs has done for us on both the development and testing sides. They were very polite and friendly throughout the entire project. They have a professional team and provided good quality of work at a reasonable price point. They’re very clear in what they’re going to do and how much it’s going to cost up front. Very responsive, extremely professional and keen to deliver good quality products. They work closely with us and have dedicated their entire team to help us achieve our goal.